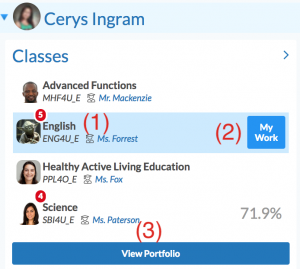  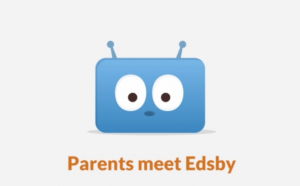 Welcome to the Edsby portal where you will find information, tools and resources that engage you in your child's learning. 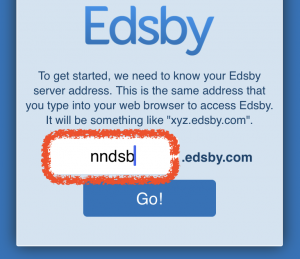 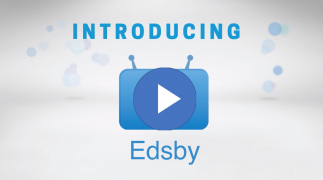 Before logging in you will receive an e-mail invite to setup your Edsby account. 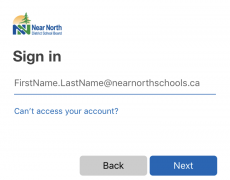 If you didn't receive the e-mail please contact the school office.  Click here to learn about setting up your parent account. 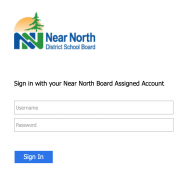 Learn about how your information is stored and how it's being used by clicking here.